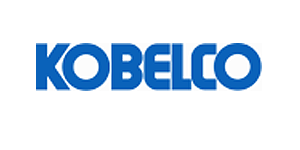 KOBELCO has been the leading manufacturer of high quality welding consumables in Japan for over 50 years. Today with 10 manufacturing and sales bases in Asia, Europe, and the United States, Kobelco are meeting the welding needs of industries throughout the world. Kobelco manufacture welding robots, power sources and equipment which are marked individually or packaged with welding consumables as complete systems. Kobelco’s cornerstone of operations is the QTQ promise “Quality products, Technical support, Quick delivery”. 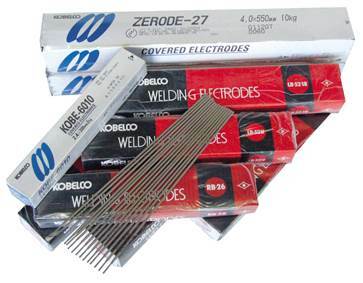 Kobe Steel's welding materials ranging from covered electrodes and semi-automatic welding wires to flux and wire combinations for automatic welding, are all produced under rigorous standards. 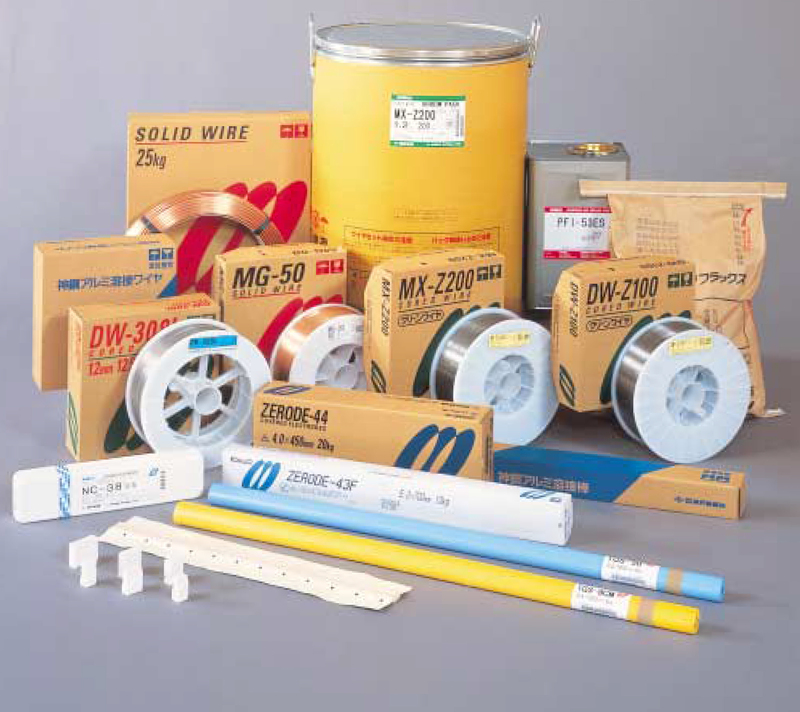 Each product is highly acclaimed by industries both inside and outside of japan for proven reliability under various welding conditions. Kobe Steel's new flux-cored wire, the Z-series, reduces welding fumes and spatters by 30-40%, while maintaining such features as high efficiency and beautiful bead appearance. These products aim make welding working conditions clean and safe. The use of aluminium in the structures of cars and other vehicles, fishing boats, and LNG Tankers, is expected to expected to expand widely in the future. We will supply more sophisticated materials for aluminium welding in response to the coming market needs. Kobe Steel's Welding consumables for stainless steels have superb corrosion resistance and heat resistance against diverse environments, providing extremely various uses. 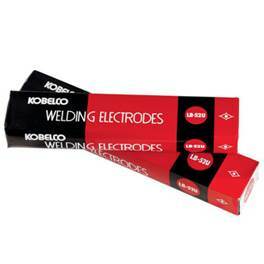 Covered electrodes have 'NC series' that show advantages in stable arc and re-arc performance. Flux cored wires, which are highly efficient and easy to weld, have 'DW stainless series'. The ARCMAN possesses more advanced welding skill than a man can possibly have with the advantage of high speed constant welding quality. Our various types of welding robot systems for steel column fabrication, bridge, construction machinery, etc. contribute significantly to unmanned welding.